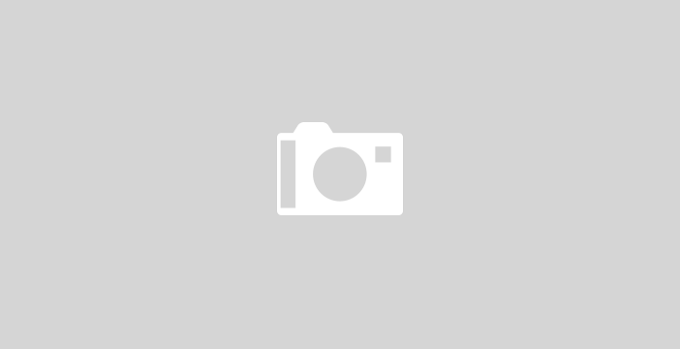 It is a world renowned formulation for the overall growth of the human body and mind. It improves memory, it gives excellent protection from the chances getting infections, it improves the body defense mechanism, it improves the stamina and vitality. It is also good for improving the sexual life. However you will get plenty of brands, plenty of experimental verities of chavanprash in the market. So often it becomes difficult to buy a good product for yourself and for your family. In the ancient classics you will find out few simple solutions for that. These simple things are as follows. In classics it is mentioned that the sugar quantity should be half of the Amlaki. But in modern age most of the top manufacturers use to add more sugar content then the recommended amount. So check the quantity of sugar in comparison to the added amlaki. If you go through the classics the chavanprash should not be so sweet as we taste it today. There should be only 2.5 kg sugar if we use 6 kg Amalaki along with other ingredients. It contains more 39 herbs and all are not available today. In classics it was mentioned that you are permitted to manufacture with some special substitute of the main ingredients. Specially eight herbs are mentioned as ASTABARGA but only two of them are available in the modern age. So the rest should be fulfilled by Shatavari, Bidarikanda, Barahikandha and Aswagandha. So you should check it before you buy. The quality of the product remains adequate for six months and after that it starts falling rapidly in terms of quality and efficacy. So always try to buy newer products and within six months of manufacturing. The alkaloids, which are the main active component in herbs remains in superior state during the pre-winter & winter season that’s why the raw materials should be collected during that period but due to marketing policies and more profit the raw materials are collected throughout the year. So it is better to buy the products that are manufactured during the months when Amlaki are available in the open market. The properly manufactured chavanprash will be a magic paste. It will not be sticky and so watery as we find in most of the brands. If you take a little bit of paste in between your two fingers and try to press it then you will able to see your finger print in it. It is the most important feature of a properly cooked chavanprash. 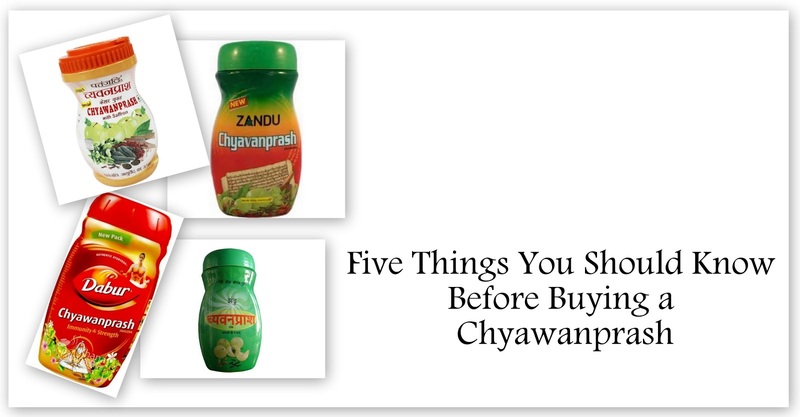 You should know which is the the best Chyawanprash in the market....?